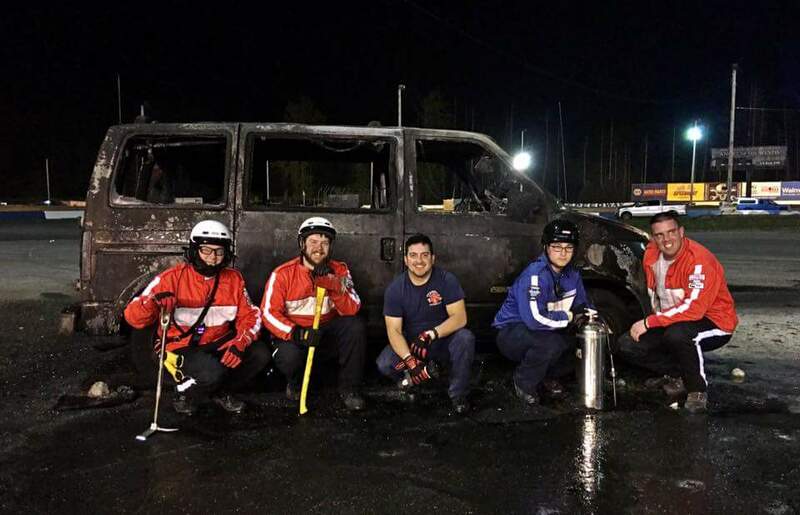 The Evergreen Speedway EMS Team is made up of 40 dedicated staff that specialize in providing fire, rescue, and Emergency Medical Services (EMS) for all persons attending events at the Evergreen Speedway. 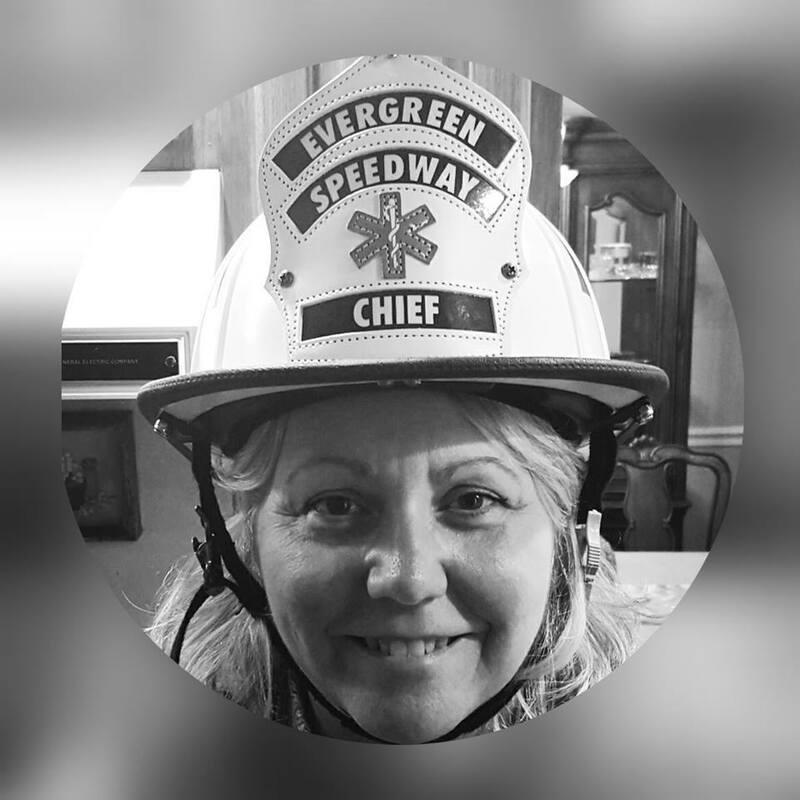 The Speedway EMS Team continually evaluates the latest equipment and its on-track procedures and protocols to ensure the best response quality expected of us. Fill out the EMS Team Application and return it today. 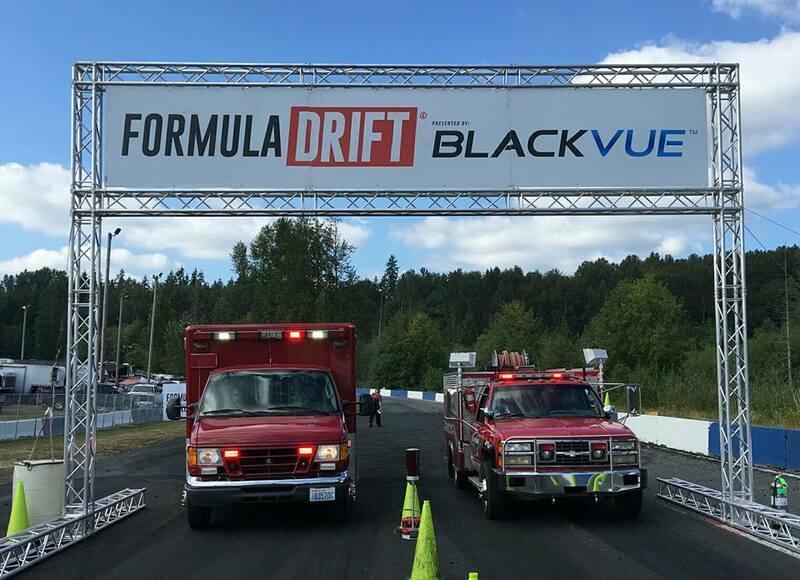 You’ll be contacted to set up a time to attend an event at the track and ride along with our Team. 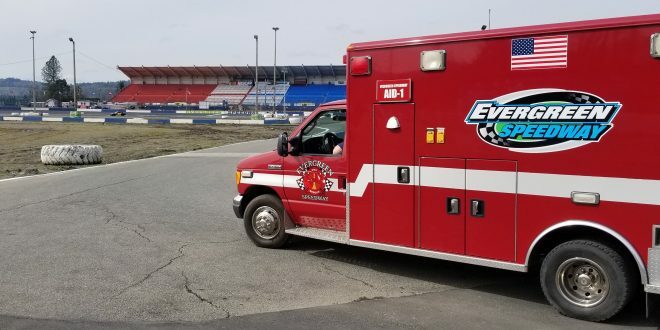 The Evergreen Speedway EMS/Rescue Team provides for the safety and welfare of Speedway employees, racers, and fans through protection of life and property. A trusted leader serving the staff, racers, and fans of the Evergreen Speedway with a commitment to innovation and improvement. Plan for technology improvements and maintenance to meet the operational needs of Evergreen Speedway and NASCAR. Develop and expand on existing partnerships to build trust and explore collaborative opportunities. Deliver excellent service while focusing on innovation and improvement. Exercise sound financial judgement and plan for fiscal sustainability. Develop and manage infrastructure to support operations and innovations now and for the future. Hire, develop, take care of and promote the best people. HONOR – The enormous commitment necessary to perform the Agency’s tasks requires excellence of character. We inspire each other through pride in our unit, which is a belief that every action reflects on all members of the unit. Both past and present. DUTY – To do the work that needs to be done. COURAGE – To prepare thoroughly and act when called. ACCOUNTABILITY – We shall accept ownership for our actions and decisions. TRUSTWORTHINESS – We believe trustworthiness is one of the most important ethical values and brings together such qualities as honest, integrity, reliability, and loyalty. EXCELLENCE – We consider it our duty to deliver friendly, beneficial quality service with flexibility and adaptability to an ever-changing environment, which promotes our mission. PROFESSIONALISM – Obtaining, maintaining and enhancing personal knowledge, skills, and abilities to ensure the delivery of the highest quality service at all times. See more pictures and details on Facebook! 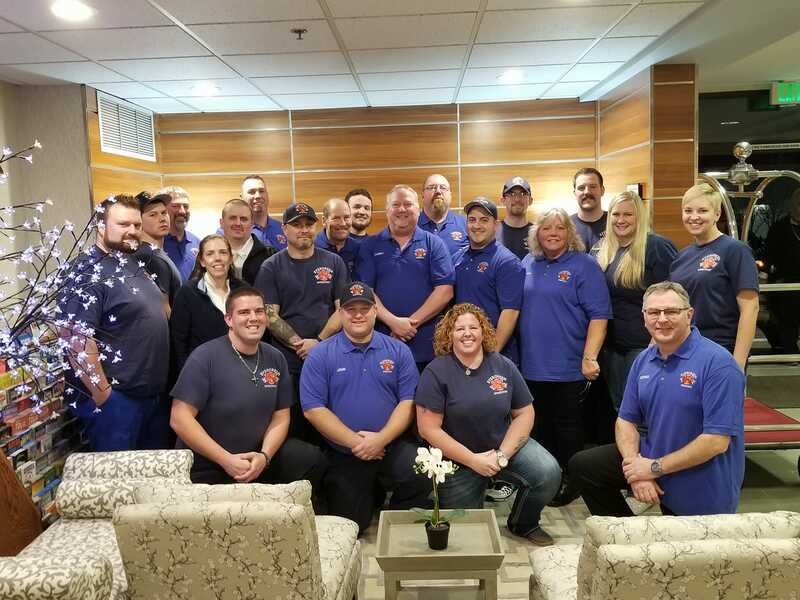 January 28th, 2018– Last night we had our all staff EMS meeting. Huge thanks to Doug Hobbs, Evergreen Speedway, Best Western Inn – Monroe, and Garlic Jim’s Pizza – Monroe for the support and providing the food and meeting space. 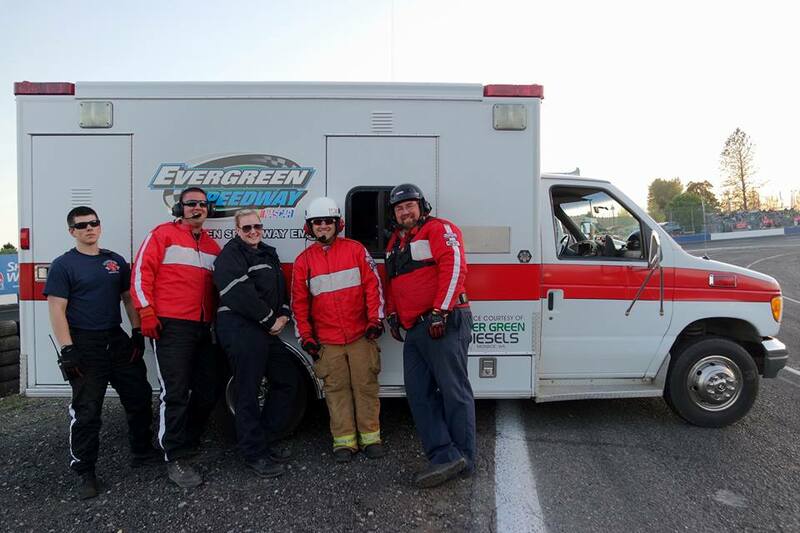 Take a look at just some of the incredible men and women that make up the Evergreen Speedway EMS/Rescue Team! So proud of every single one of them. Here’s to an up and coming successful 2018 racing season!